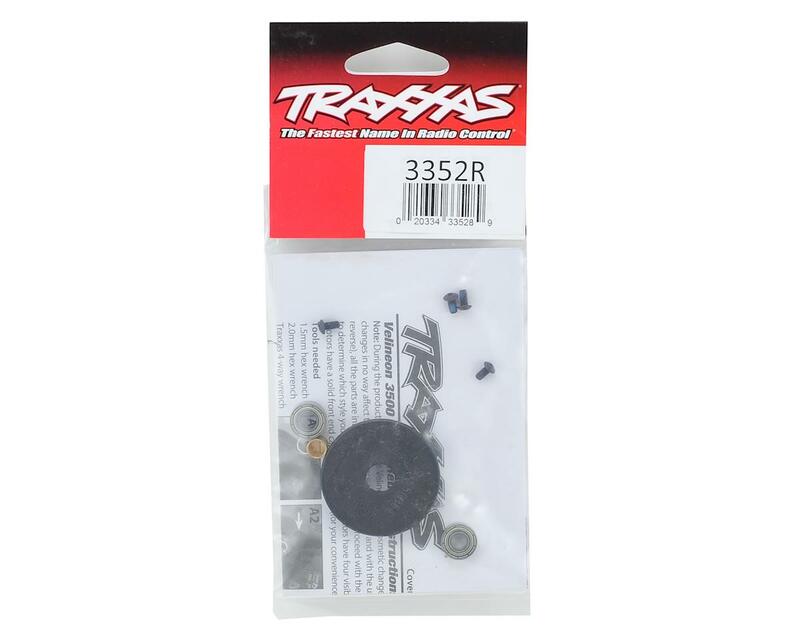 This is a Traxxas Motor Rebuild Kit for the VXL Velineon 3500 Brushless Motor. This is the updated kit, replacing the now discontinued TRA3352 rebuild kit. 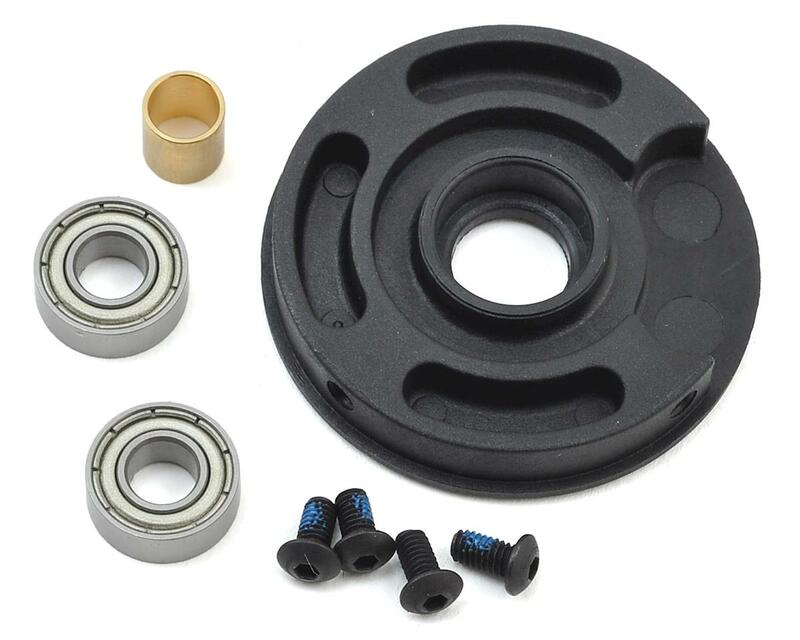 This rebuild kit includes one Velineon 3500 plastic endbell, two 5x11x4mm ball bearings, four 2.5x5mm BCS screws (with threadlock) and one rear bushing.